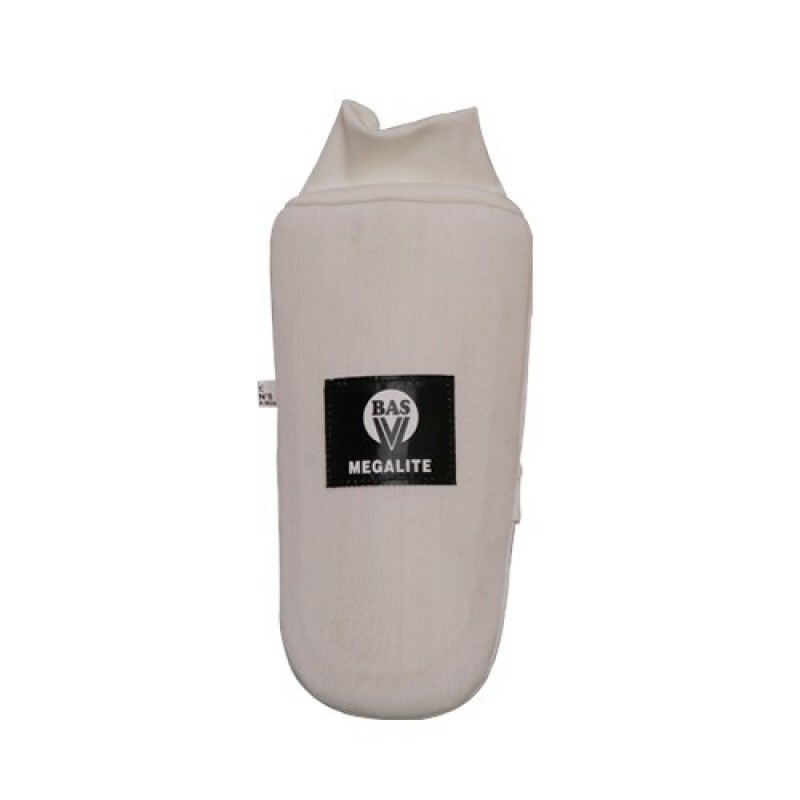 BAS Vampire Megalite elbow guard is for players who are facing faster bowlers and need extra protection which helps avoid injuries. 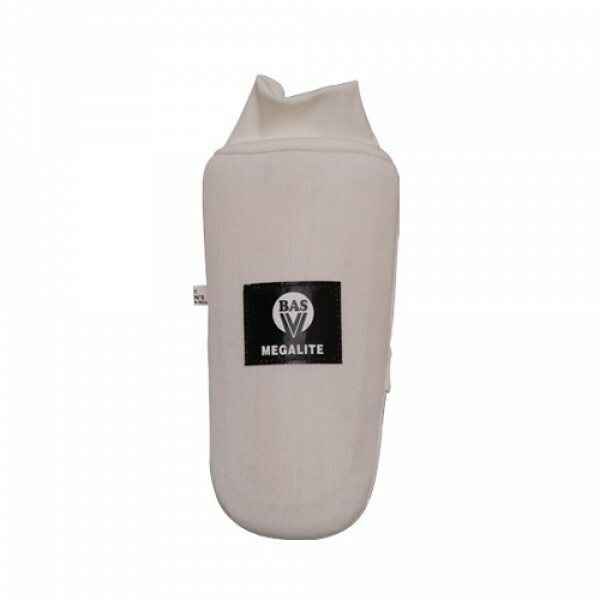 Fitted with high impact absorbent foam with litlone padding, which gives a Batsman efficient protection. Adjustable Velcro straps.